Adopted together on July 20! We could not be more proud of these guys! Have a great life boys! 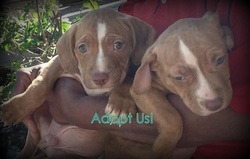 These boys are brothers (litter mates) to Chance, who found a home last week. They are 4 month old pups, healthy and happy. They are a bit shy, but warm up to people very quickly. They can be adopted together or separately. They DO look cute together as they are practically identical. 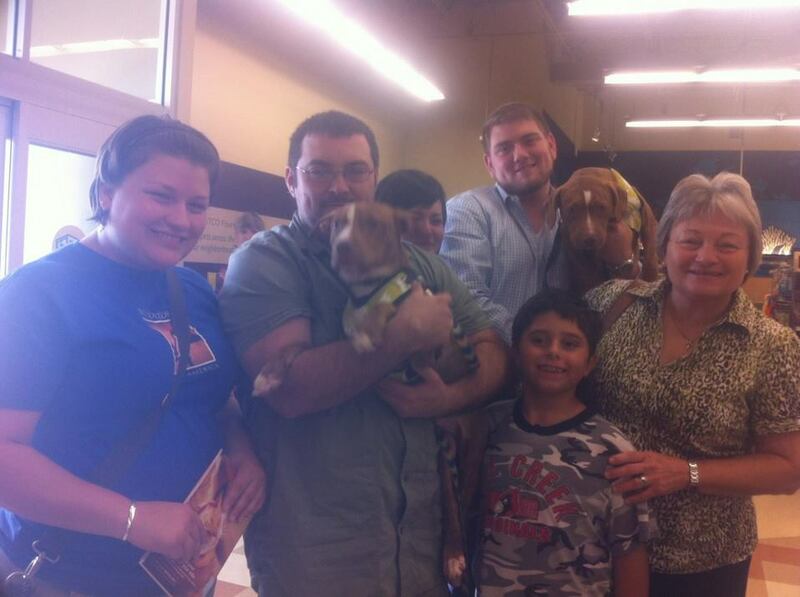 Contact us or visit our adoption location at Petco in Humble to meet this cuties! Neutered, HW negative, and up to date on vaccines.